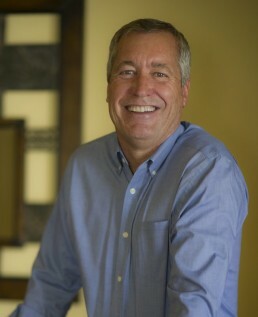 Ken Smith started KDS Communications in 1992 after a long tenure at one of California’s premier agencies that is no longer with us. 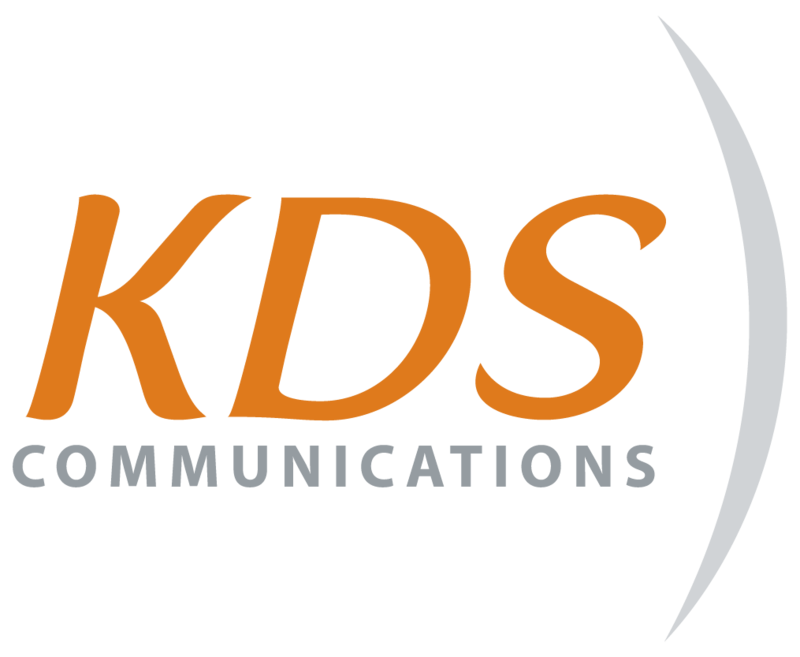 In fact, over the past 20-plus years while several big industry names were opening – and then closing – offices in Sacramento, KDS Communications has survived and thrived. What’s our secret? The best clients. Ever. 1. Honesty is the basis of a long-lasting client relationship. We’ll always be straight with our clients and we expect the same from them. 2. Success takes a joint effort between our clients and us. We rely on your experience and knowledge of your business while we use our expertise to provide ways to deliver your messages most effectively. 3. Everyone deserves to be heard. The public may not always side with you, but we’ll do our best to make the best arguments on your behalf. 4. Clients aren’t a commodity. They are people who put their faith in you, and to do anything less than your best is disrespectful. 5. Never take assumptions as fact. 6. As long as there is chocolate pudding, the world is a better place.